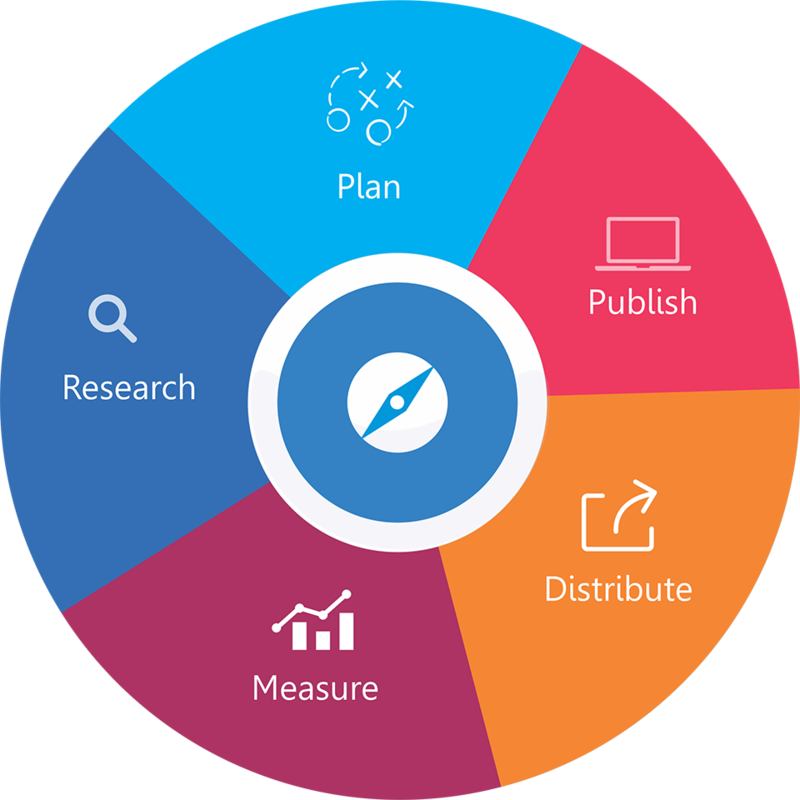 Search Engine Optimization (SEO) Training enables digital marketing professional to make use of certain strategies and techniques to highlight their website in the web search results. As a result, they enjoy regular and rising visitor’s traffic and generate more leads and sales. 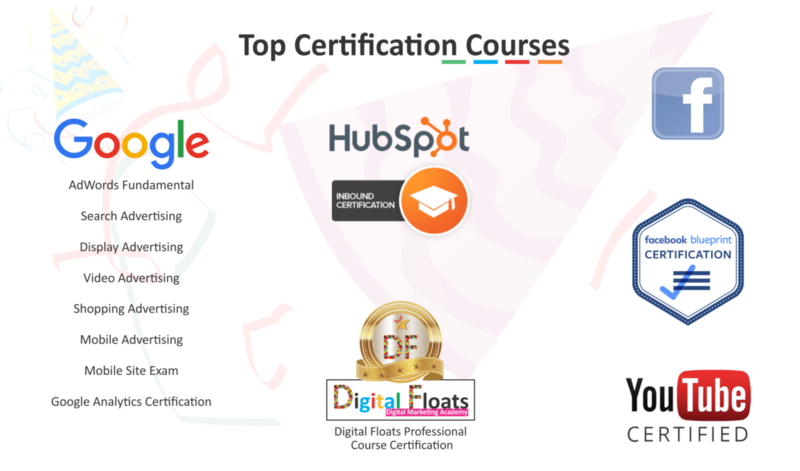 This is what a Digital Floats SEO Course Training is all about. 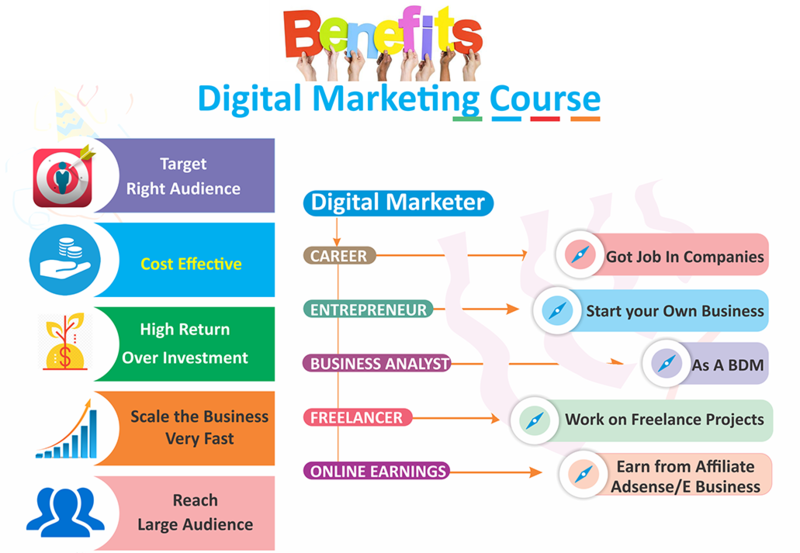 Are You Looking For SEO Training in Vizag? At Digital Floats, we believe in a combination of time-tested and innovative teaching and learning techniques to work with our students. To be on the top of their game, they need to learn about traditional techniques before they move on the latest technology to enhance their learning. We provide for real-time internships during the course, and students are required to submit projects and assignments at the end of the year to receive their certificates. Moreover, we promise you a great job placement track record and present you with an SEO Course Training Certification after completion. You can contact us at our head office in Hyderabad, but you are equally welcome at our other branches as well. Search Engine Optimization is an important part of our curriculum, we have brought the best digital marketing and SEO experts from all the state for our students. Most of them have more than ten years of working in real-time digital marketing and advertising industries and now share their knowledge with our students. They are friendly and approachable, and students can ask them for help anytime. Our instructors work hard and hold regular, weekend and online classes for the benefit and convenience of students as well.